Adding screenshots to your IT documentation is by far the most painful part...when using other documentation software. But with ScreenSteps, it's a piece of cake. Simply use the integrated screen capture to add as many screenshots as you want. And replacing your screenshots is just as easy (if not easier). 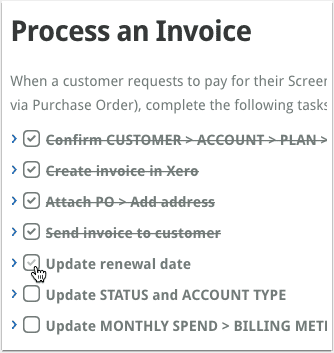 No need to use a 3rd party screen capture tool - it's all included with ScreenSteps. Once you get your screenshots, you'll probably want to add arrows, sequence annotation, callouts, etc. And yes, you can do that all within the ScreenSteps software. No need to pull out Paint or PowerPoint to add circles - just use the ScreenSteps annotation features that are built right into the editor. We used to create docs with InDesign, and only 3 or 4 of our 37 students knew how to use it. With ScreenSteps, I can have a lot more students actually creating content. That’s opened up a lot. 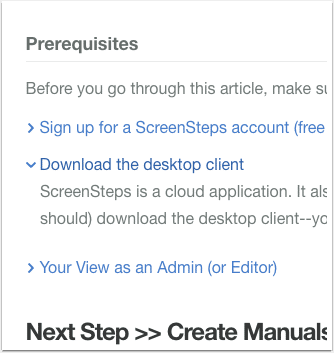 ScreenSteps has made if faster and easier to create content because it’s more user-friendly than anything else we’ve ever used. Once you get your screenshots, you'll need to add some text explanations, tables, tips, warnings, etc. With ScreenSteps, you can do all of that and more. You get everything you need to create great articles that are visual, clear, and easy to read. Traditional Standard Operating Procedures are difficult to follow because they're so long. 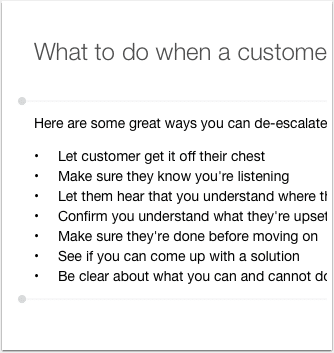 With ScreenSteps, you can create checklists that are easy to follow. Simply create a checklist item for each major task in a procedure. You can include details as foldable sections below each checklist item. If you don't want a checklist for your SOP, you can simply add a table of contents to the top of your standard article with two clicks. 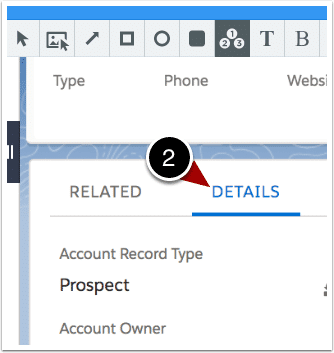 Gradually reveal more detailed information with foldable sections. This feature makes it easy for your employees to skip over instructions they already know, and easily navigate to the content that answers their questions. 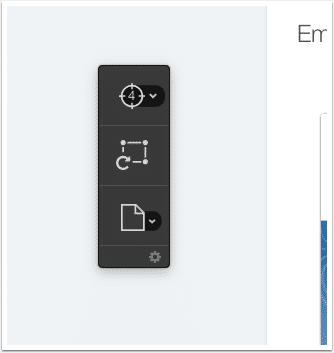 You don't need to know any HTML or coding - simply click a button to make entire sections of an article foldable. If you are using Vimeo, YouTube, Wistia, etc. 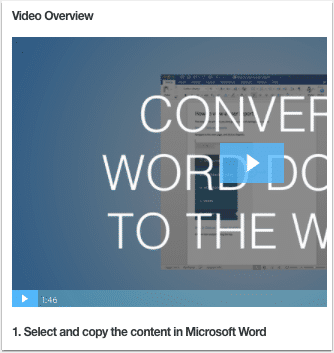 to host your training videos, you can embed those videos right in your ScreenSteps articles. You can also include GIF files, Typeforms, Google Forms, Lucidchart process maps, etc. While ScreenSteps cannot create that type of content, you can include that content in your ScreenSteps knowledge base.